The Apple Watch Series 1 leads the way but how does it compare to the popularity of the Series 3, and which cheap smartwatches made the top five? The Apple Watch Series 1 beat the Series 3 and devices from Fitbit and Amazfit to be named the most popular smartwatch in the second quarter of 2018, according to new research. Counterpoint Research found that overall global smartwatch shipments grew 37% year on year. Apple continues to dominate the smartwatch market (accounting for 41% of shipments), while WearOS smartwatches account for 7%. Samsung’s Tizen platform experienced a decline but will be hoping to see a rise after the launch of the Galaxy Watch in August. 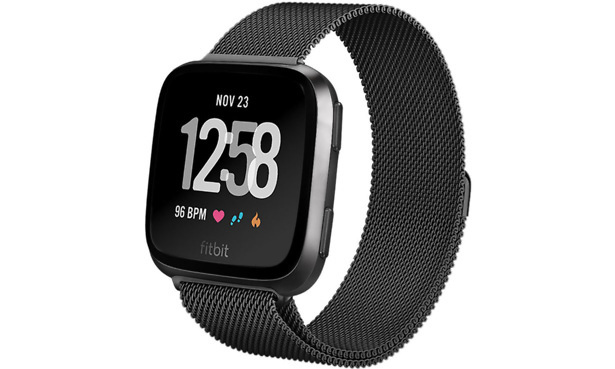 The Series 3 came in fourth place in the list of most popular models, while the Fitbit Versa and Ionic smartwatches were in second and fifth places respectively. 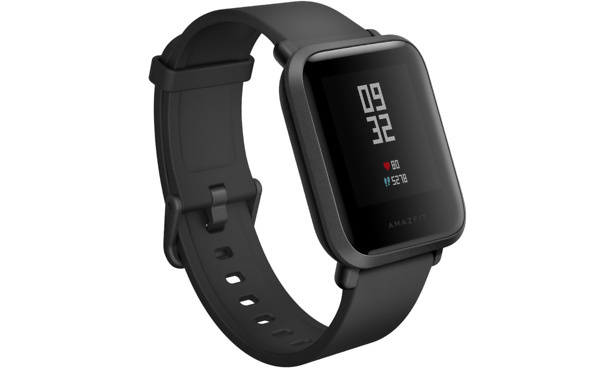 Cheap Apple-watch lookalike the Amazfit Bip placed in a respectable third. We take a look at the top five in more detail to see why they were so popular, and reveal whether you should wait for the Apple Watch Series 4 to launch in September. Best Buy smartwatches – find out which devices are the top performers in our tests. The Series 1 smartwatch was launched back in 2016, but has retained an impressive level of popularity over the past two years – particularly in a fast-paced market where brands are constantly trying to innovate. So what keeps this older device in the top spot? In the table below we compare the features of the Watch Series 1 with the Series 3 GPS and Series 3 GPS + Cellular. There was much hype around the launch of the 4G version of the Watch Series 3, which is designed to allow you to make calls without your smartphone nearby, but it was hit with issues in the first few months and the cellular connectivity is still only available through EE in the UK (and costs extra). This could explain why it hasn’t been quite as popular as the Series 1. We thought the GPS version would appeal though, so why hasn’t the Series 3 range overtaken the Series 1 in terms of global shipments? Given that it is a lot further behind in terms of features (it doesn’t have built-in GPS, and it’s not waterproof), we suspect it comes down to one thing: cost. To find out whether it’s worth paying an extra £80 for the Series 3 GPS, or blowing a whopping £150 more on the Series 3 GPS + Cellular, head over to our Apple Watch reviews. 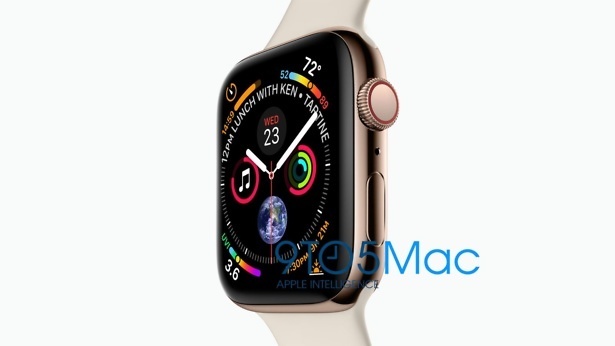 We couldn’t talk about Apple watches in September without taking a minute to address the latest leaks for the Apple Watch Series 4, which is expected to be announced at a special Apple event on 12 September. 9to5Mac leaked an image of the next iteration, and it looks like we can expect the same square design, albeit with a larger display thanks to a narrower bezel. It looks like there will be some new features too, such as UV ray and temperature monitors. We’ll keep you updated on all the new features revealed on 12 September. Fitbit’s share of the smartwatch market grew in Q2 of 2018 compared to the same period in 2017, rising from 8% to 21%. The performance of the brand was helped by the launch of the Versa in April 2018 – Fitbit revealed that over one million Versa smartwatches were shipped in the first six weeks. The Ionic wasn’t quite so popular, but still made it into the top five for smartwatch shipments. What features do these two well-liked devices offer? The Versa, which followed on from the Ionic, is available with a silver, black or rose gold bezel and strap. There are also special editions available with woven straps in either charcoal or lavender. 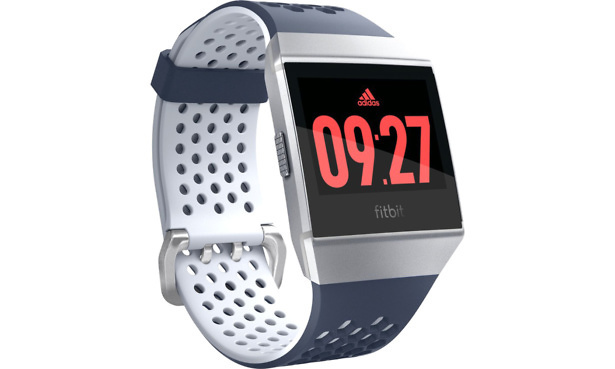 Fitbit updated the design of its latest smartwatch, getting rid of the angular square bezel of the Ionic and reducing the size of the display by around 2mm. It has a touchscreen LCD display with a resolution of 300 x 300 pixels. It tracks steps and gives you reminders to get moving. There’s a heart-rate monitor and it’s water resistant to 50 metres, like the Ionic. Fitbit has added other health-tracking features for the Versa too, including an SpO2 sensor designed to track and monitor sleep apnoea. There’s no built-in GPS though, as with the popular Apple Watch Series 1. Find out how this smartwatch performed in our testing by heading over to our full Fitbit Versa review. The Ionic was the first smartwatch launched by Fitbit, and it arrived to much fanfare before stumbling a little out of the starting blocks. It comes with a small and large silicone band included and has a traditional watch-style fastening, a rectangular display and a 348 x 250-resolution colour touchscreen. It has built-in GPS and GLONASS for tracking your route without your smartphone, and a heart-rate monitor. It’s water-resistant to 50 metres, and tracks specific swim metrics such as laps and stroke style. You can also set it to track outdoor or indoor running, outdoor cycling and gym workouts such as strength training. The Ionic comes with a couple of third-party apps installed – Strava and AccuWeather – although there’s no app store on the device itself. It displays notifications from your smartphone, including calls, texts and calendar notifications. There aren’t many options for responding to these, though, and you can answer calls only when the Ionic is paired with an iPhone. Is it a smart enough option? We reveal exactly how it fared in our tough tests in our full Fitbit Ionic review. It was the first smartwatch available in the UK from Chinese manufacturer Huami, which also makes Xiaomi devices, and it costs just £70, making it one of the cheapest smartwatches ever available in the UK. Price doesn’t always guarantee performance, of course, but we’ve seen plenty of cheap devices in our tests that fail to impress. So what does this budget watch offer? There’s a rectangular bezel, an always-on colour 1.28-inch touch display and a flexible silicone strap, and it weighs just 31 grams. 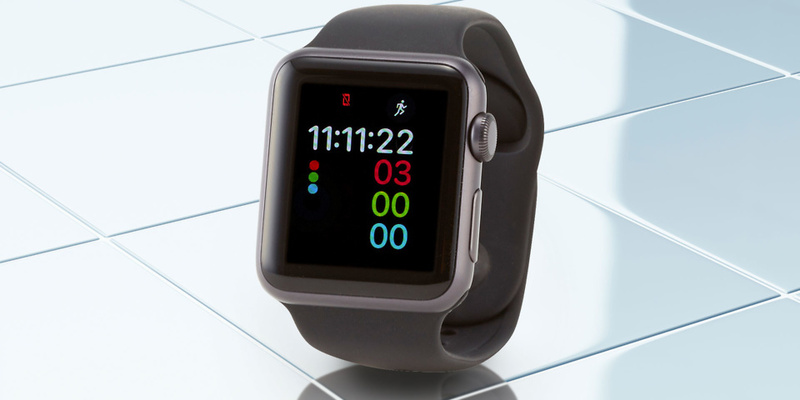 Design-wise, the Bip is pretty similar to the Fitbit Versa, and bears a striking resemblance to the Apple Watch. It has plenty of sensors for keeping track of fitness and activity, including built-in GPS for tracking distance without your smartphone, a heart-rate monitor, a three-axis accelerometer and a barometer for measuring altitude. It will even estimate your oxygen intake (VO2 max). When it comes to smart functionality, you’ll receive text messages, calls, emails and social-media notifications from your smartphone, but there’s no way to respond (as with pricier devices). You can’t add apps to the watch either, as you can with some smartwatches. One of the most impressive features on this bargain smartwatch is the battery-life claim – a whopping 45 days. This is longer than most smartwatches, and around 11 times as long as the Versa. But did it manage to match that in our average use scenario at our test lab, and is the popularity of this smartwatch justified? Head over to our full Amazfit Bip smartwatch review to find out.